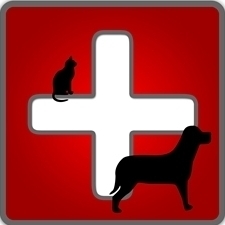 Emergency - Earl Grey Veterinary Services P.C.Ltd. Our clinic vehicle is equipped to do on farm large animal medical emergencies. 24 Hour Animal Care Center at 306 761-1449. Should further or ongoing care be required, we would be happy to be of service should you wish to transfer a hospitalized pet to our clinic the next day.